Educated at Eton and Trinity Hall, Cambridge; then electrical training. 1900 Letter from St. Moritz. 1907 London Manager of Wolseley Motors, Ltd.
1934 late Gen. Sales Man. 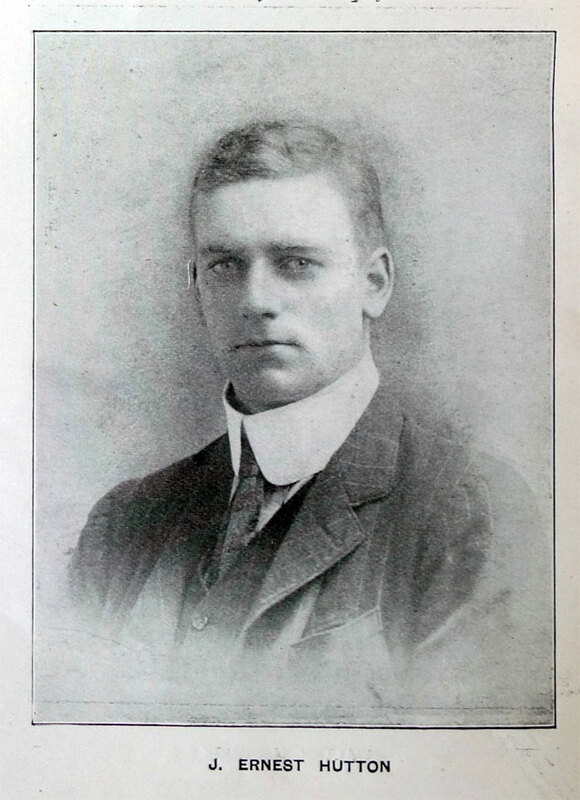 of Vickers, Ltd.
HUTTON, J. ERNEST.- Born in 1877, and educated at Eton and Trin. 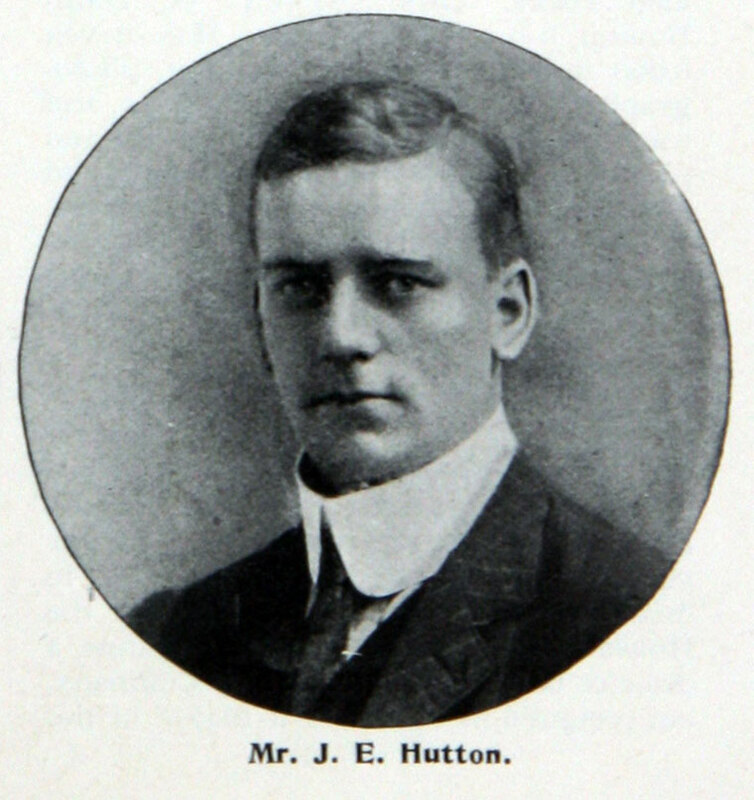 Hall, Cambridge, Mr. J. Ernest Hutton is an Associate of the Institute of Electrical Engineers and a J.P. for Yorkshire. He is an electrical engineer, with a considerable practice both in the United Kingdom and the Continent, his special attention having been devoted to the installation of electrical plants. Since 1901 Mr. Hutton has devoted himself principally to automobilism, amongst his other pursuits and amusements being shooting, photography, and skating. He has been a member of the Club since August 9th, 1899, and on the Club Committee since March 5th, 1901. This page was last edited on 4 July 2017, at 11:31.